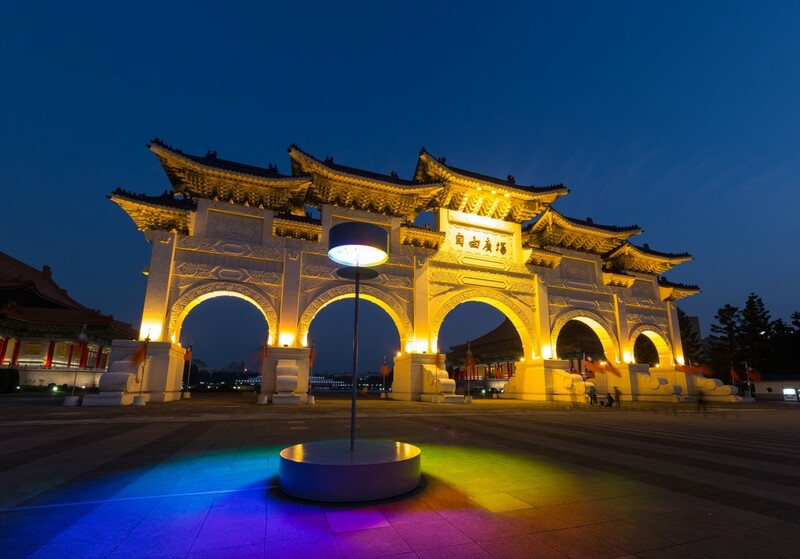 Public art has always been inextricably linked with the urban form of Taipei. Since the adoption of the Public Art Installation Method in 1987, art has not only stepped into various public spaces, but has diversified forms and diversified into the general public and the arts the distance between. At the same time, Taipei also because of the opening of the MRT water line, so that the Taipei station to the Zhongshan station area to become early public art set field. 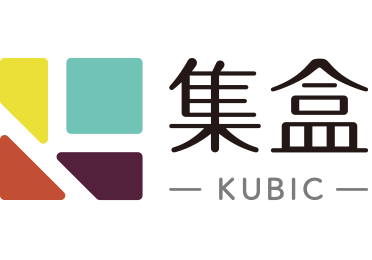 In the new and old changes, the “2016 Taipei Geographic Public Art Project" will follow this line, and will use “Seeing" as the basis for its development. The Unseen “to lead the public to" meet the invisible Taipei. " The curatorial team takes Zhongshan North-South Road as the vertical axis and looks for “invisible" details of the city. And invited four groups of Taiwan and international artists to lead us to meet these “invisible Taipei." The Chiang Kai-shek Memorial Hall on the Chungshan South Road has long been a symbol of authoritarianism and a voice for human rights and social movements, creating a freer and more democratic society in conflict. Authoritarian and human rights, stands at the ends of the spectrum. Greek designer Eugenia Antoniou’s “Rainbow Erosion" is the challenge of nature can not occur simultaneously eclipses and rainbow phenomenon, the use of modern lighting technology, can not be possible, in the shadow of the eclipse, the rainbow but more dazzling. Taipei Station is located at the junction of Zhongshan South Road and Zhongshan North Road, the bright and beautiful city in the daytime, in the dead of night, the station square corner became a place to live, the station lobby is the feelings of migrant workers, to talk homesickness Saloon. In the face of these social strata, we always try to ignore, and collective “invisible" is blocking social progress. 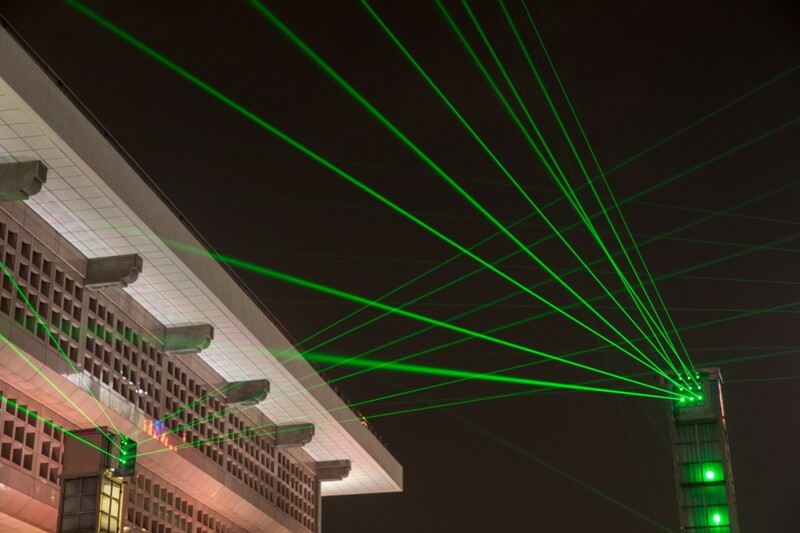 Artist Zhuang Zhewei to laser device works “device light project: station" Taipei station of stream flow and car tide into sky of network, and laser can see but can not touch of nature, more directed by society Deliberately overlooked social bottom, the artist by dimly lit social phenomenon more attempt to bring a trace of “see" hope. 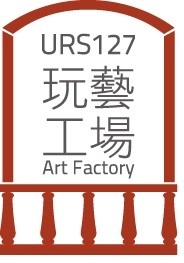 With the opening of the MRT, bringing people and business opportunities, Zhongshan Station has become a nearby department store and specialty stores together, many cutting-edge designers and creative people full of dreams here to share their creativity, cultural and creative industries are vibrant Here deep roots grow. 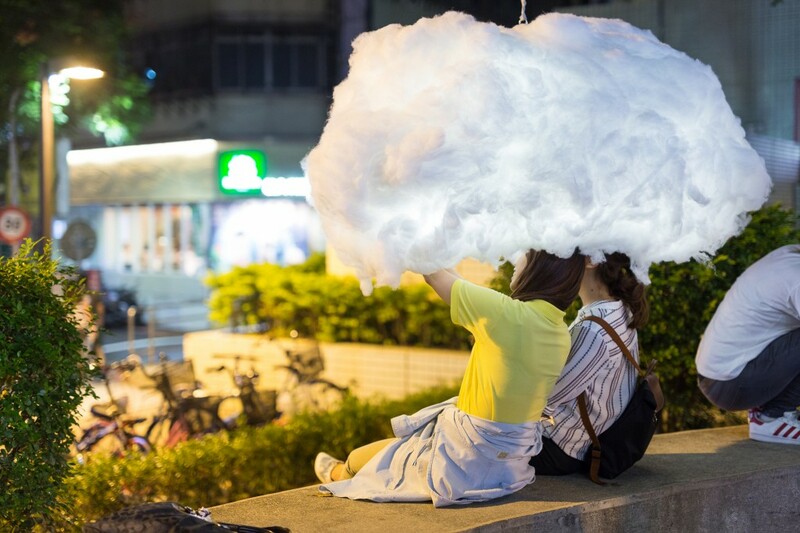 French art team Mickaël Martins Afonso & Caroline Escaffre-Faure will be “dream" of the concrete, “daydream" to fluffy white clouds symbolize the dream of an unfinished, linear station in Zhongshan Station, invite people to stop and obey In the clouds, a brief escape reality. Here, some people are dreaming, someone is dreaming, Taipei is a piece of the sky is full of hope and hope. Zhongshan station to Shuanglian station between the alley, are more dream channeling in the street house-based blacksmith street alley, and the Malaysian roadside new form to form two worlds. The birth and death of the community, the activation of the community have become a touch of the city’s development. The American architect LAI Yee-ji presents his works of “The City Slices", which he observed in the western part of the city and in the metal huts of the factory. 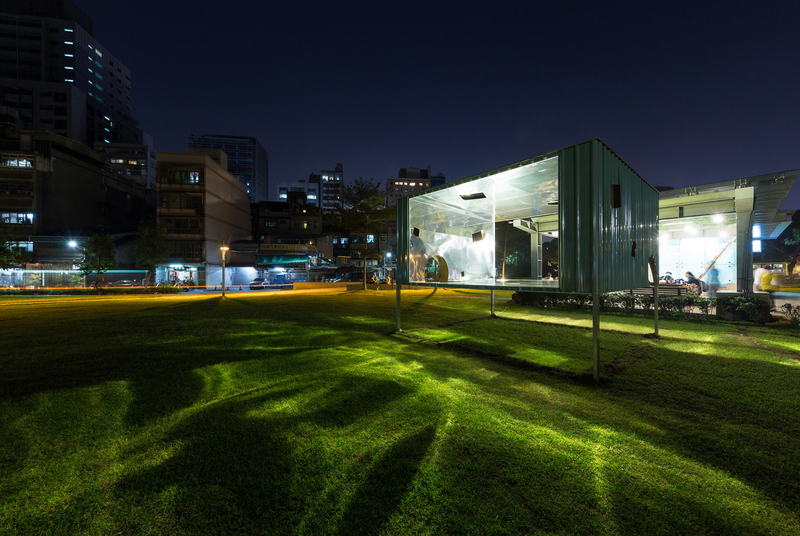 There is an infinite reflection of the mirrored houses, which maps out the surroundings through the window holes, and tries to lead the people to think about the urban development. The forgotten thing. In addition to four temporary works of public art, the project will include the “POP-UP Miniature Landscape Base", a public art education promotion base, at the Bunka Street (B41 ~ 47) of the MRT Station at 10 / 28-12 / 28 , Presents the development of public art in Taipei, reviews the highlights of the day and night, a number of rare public art models and video recordings that provide people with an opportunity to learn more about “what is public art" and take a guided tour And the workshop, in a pluralistic view of the different aspects of Taipei’s public art.